We all know that Smart work is the key to productivity plus there is no fun in a work that is monotonous, time & effort intensive, impacts productivity and makes us look dumb! No matter the industry, they all come with their own productivity dampeners – Repetitive work. The most important thing about your to-do & recurring tasks list is they must be attended to regularly like daily, weekly – team/client meetings, reviews, reports, bill payment etc. Sometimes we overlook these recurring tasks when some important tasks arise even if these are important to our business. How great it would be to have them tailor-made and automated to make our lives efficient?? 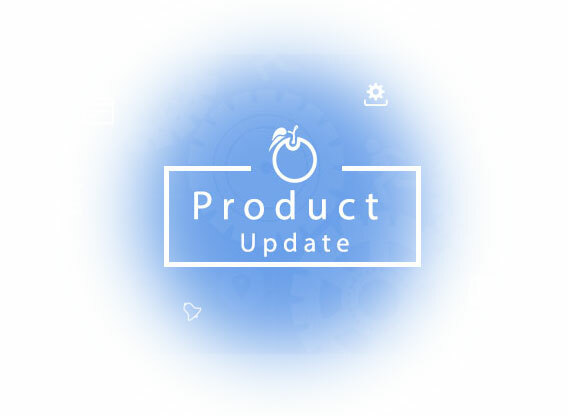 With Orangescrum Recurring Task, you can set a task to repeat at a specific time or date if it occurs on a regular basis in a project. 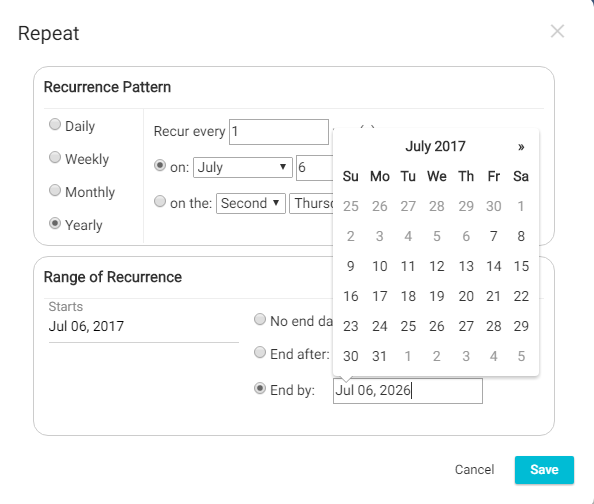 This feature has been upgraded in our SaaS (Cloud) edition so that you can set recurring task at a particular date/week/month/year. When you create a task, there is an option “Repeat” to create a recurring task. You can create it for weekly/monthly/quarterly/yearly with number of occurrences, start date & end date. The Recurring Task feature will come in handy to keep you on top of your tasks so you can complete them on time. Once you set up the recurring task, the task can be repeated daily, weekly, monthly or annually or any desired frequency. The task will be created and assigned to the same resource. More importantly it will send you an email notification as well. The biggest & important aspect of “Recurring Task” feature is to prevent errors, improve efficiency and boost productivity. Define it once and be at ease, the rest will be taken care by Orangescrum for you. 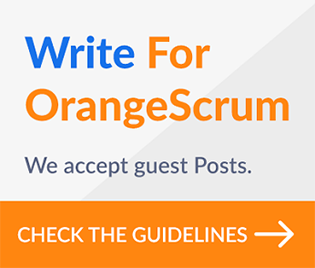 Have you started your project with Orangescrum? Get started now! It is important to use the recurring tasks to accomplish all your tasks for the day. Let me know your thoughts in the comment section.